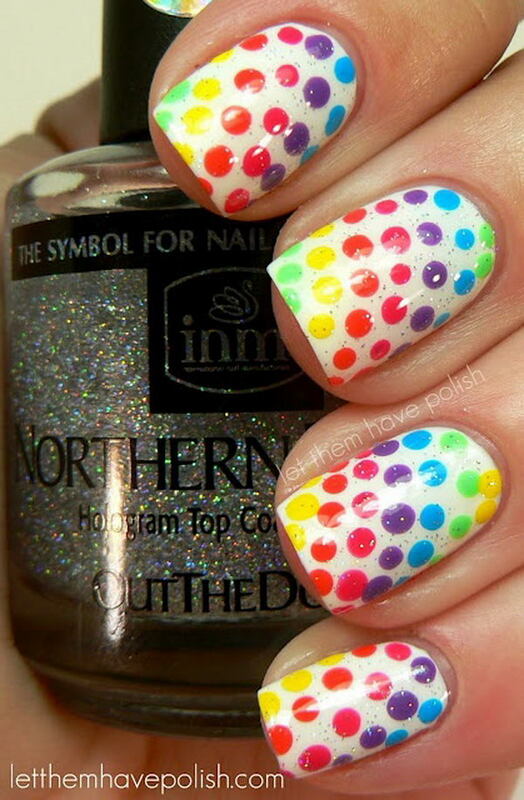 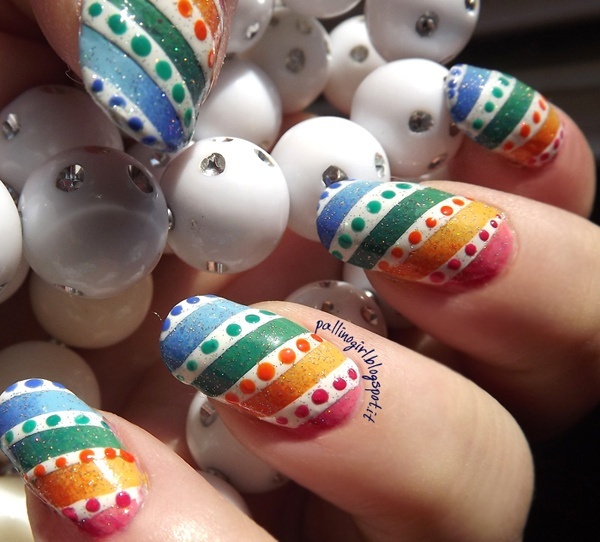 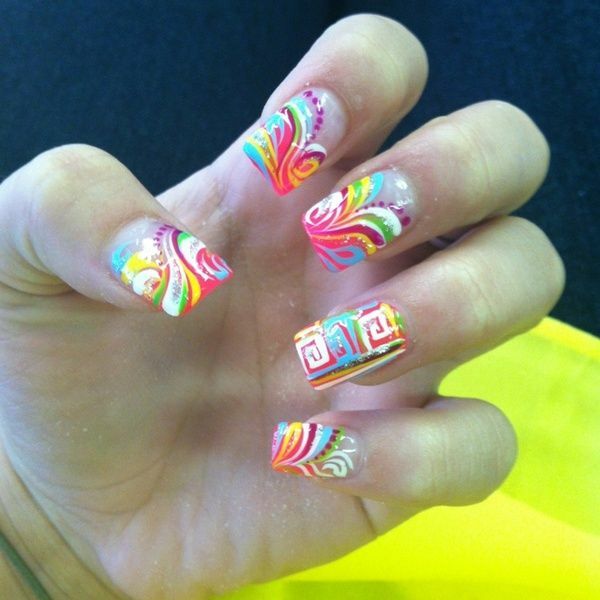 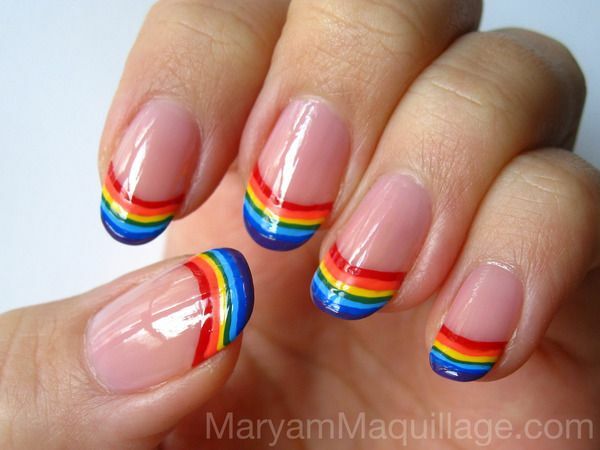 Rainbow nail art is a beautiful and fun way to brighten up your everyday look or accessorize a special occasion outfit. 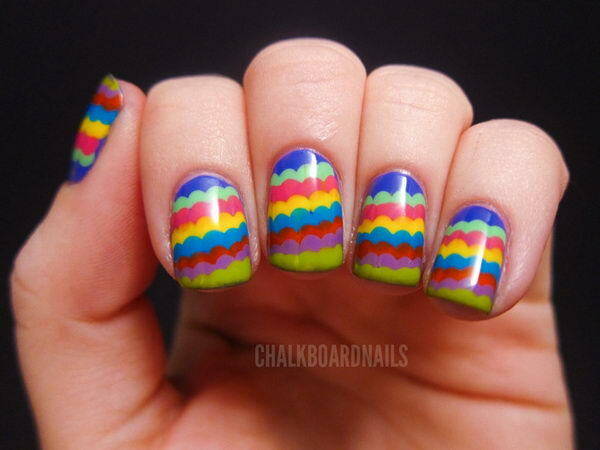 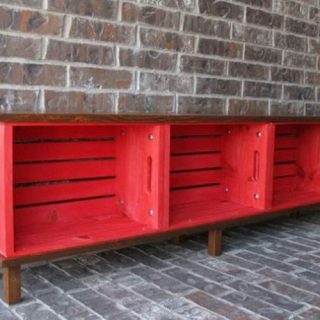 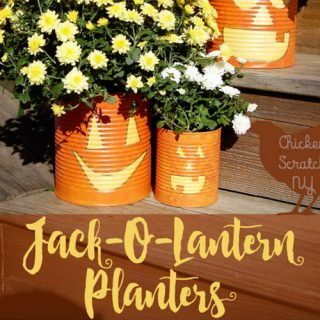 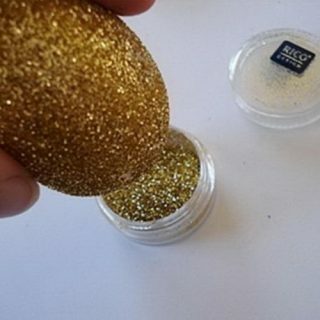 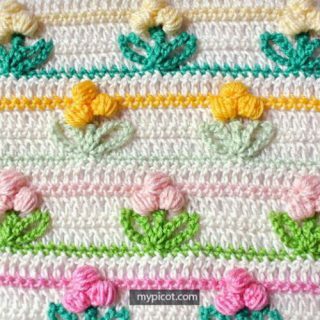 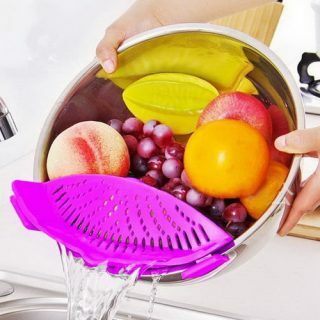 It has those cool colors that can enhance your nails. 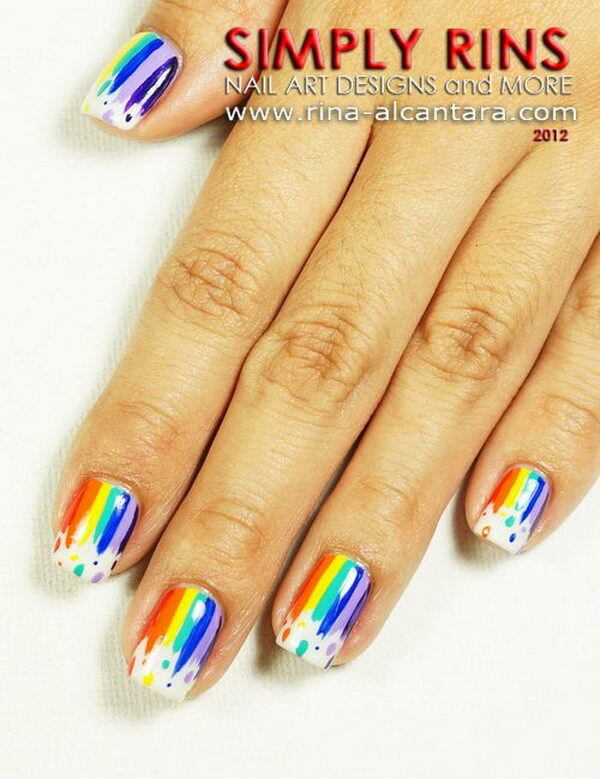 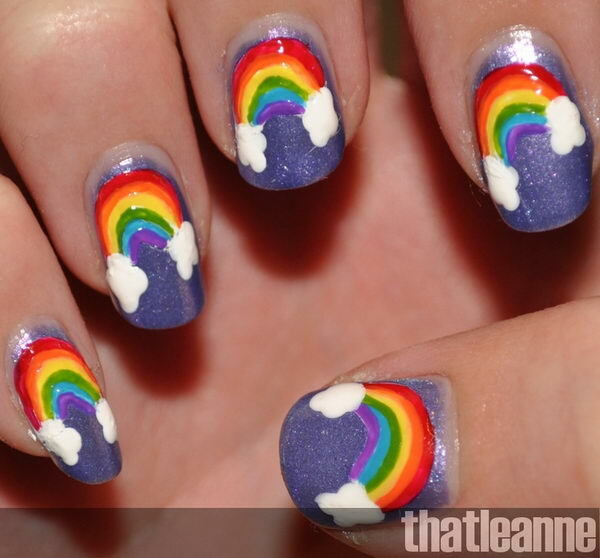 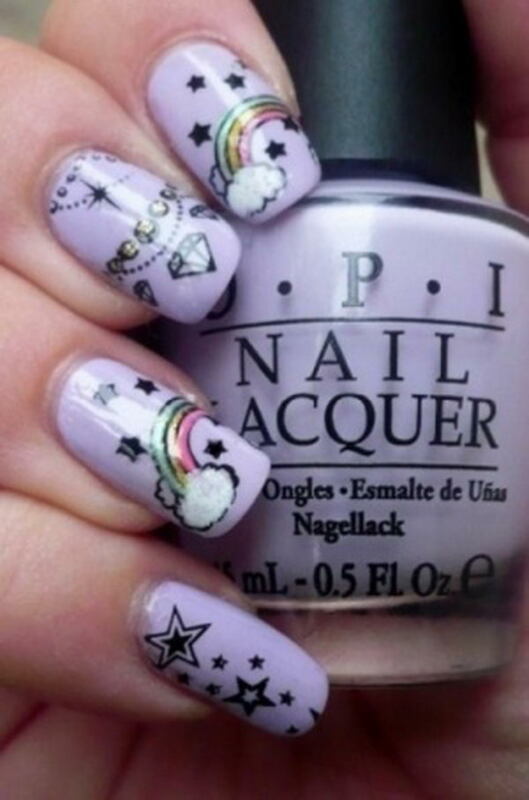 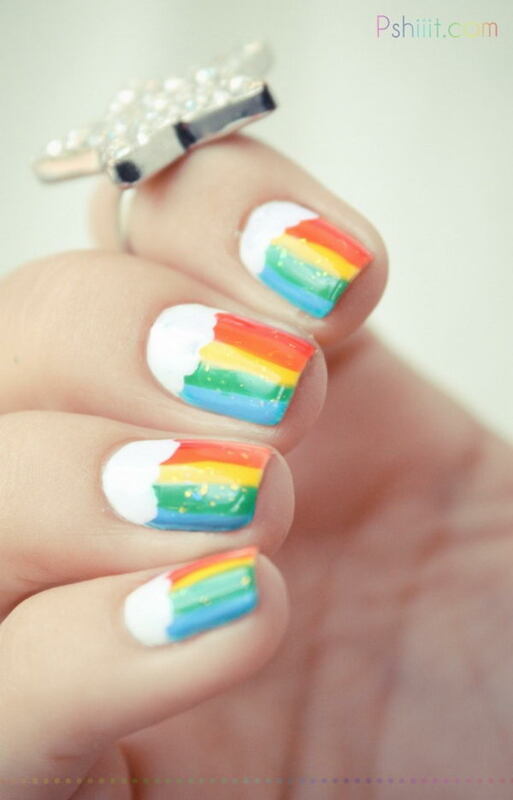 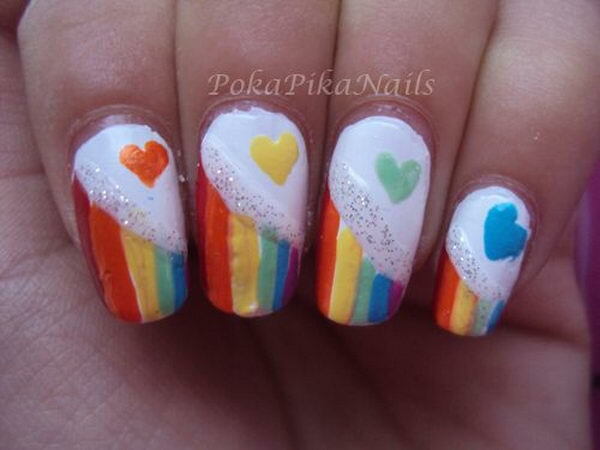 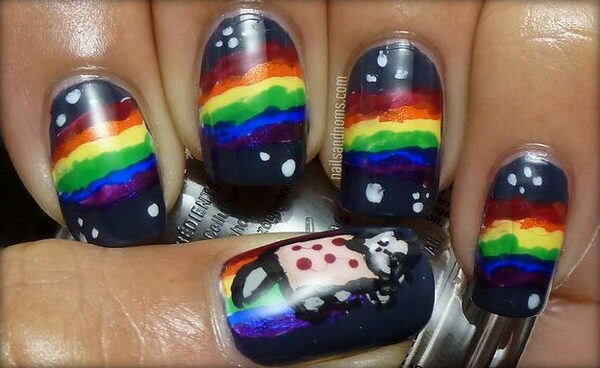 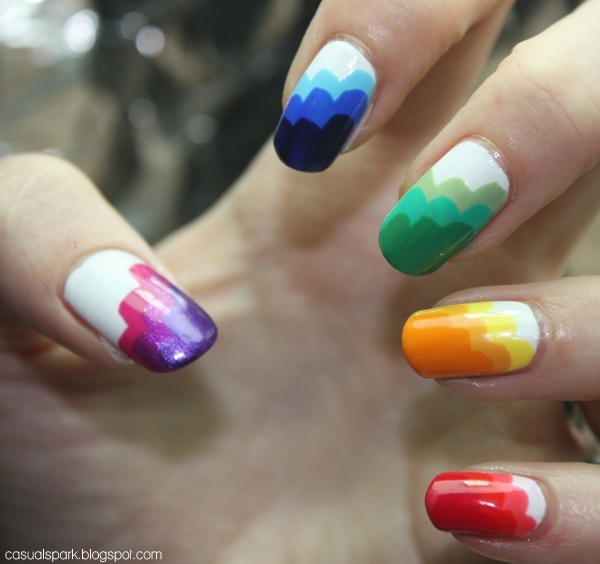 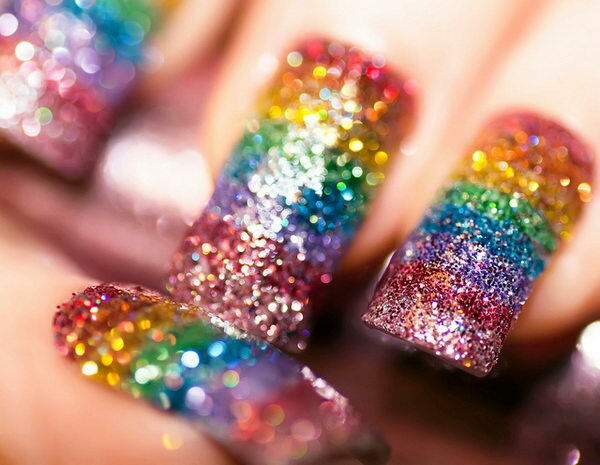 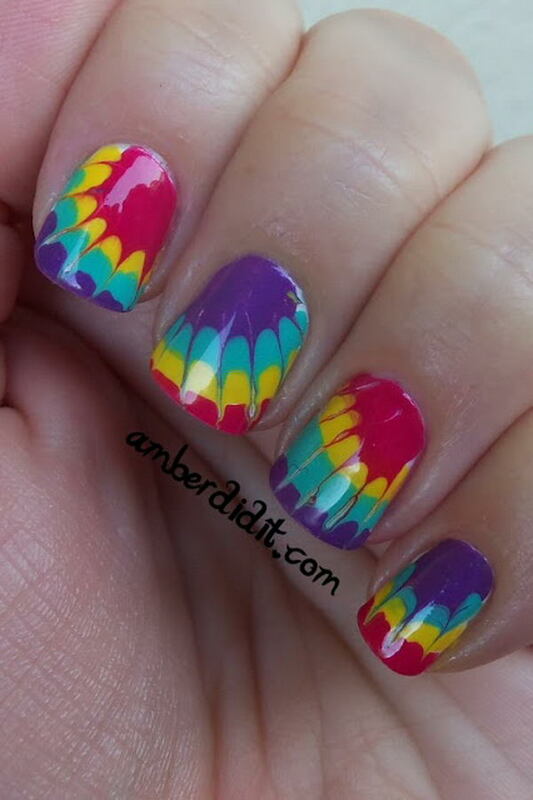 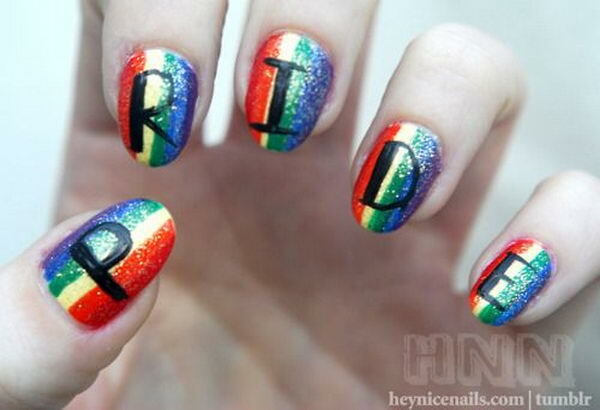 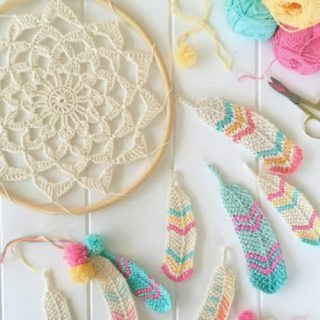 Here are some Cool Rainbow Nail Designs for you to create fabulous nail paint with them.